As families grow and expand, so do their needs. 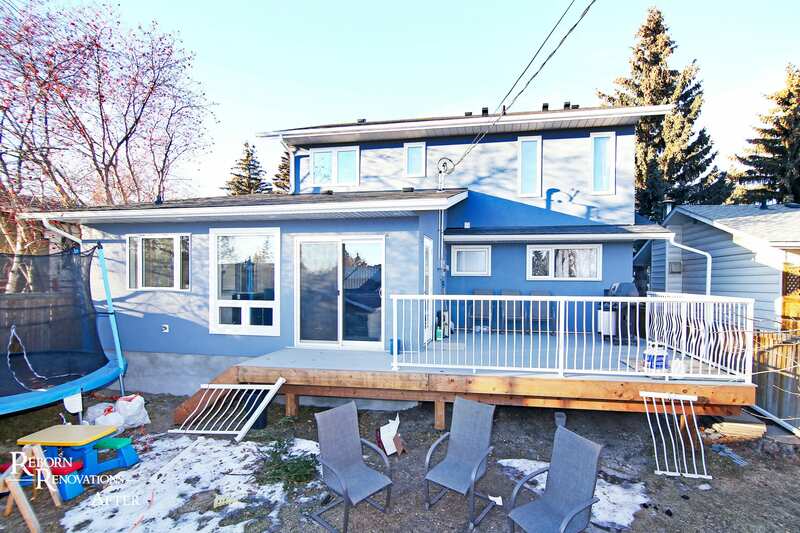 Many families become attached to their neighbourhood and home, but they simply outgrow their homes. Even an extensive renovation sometimes has its space limitations. 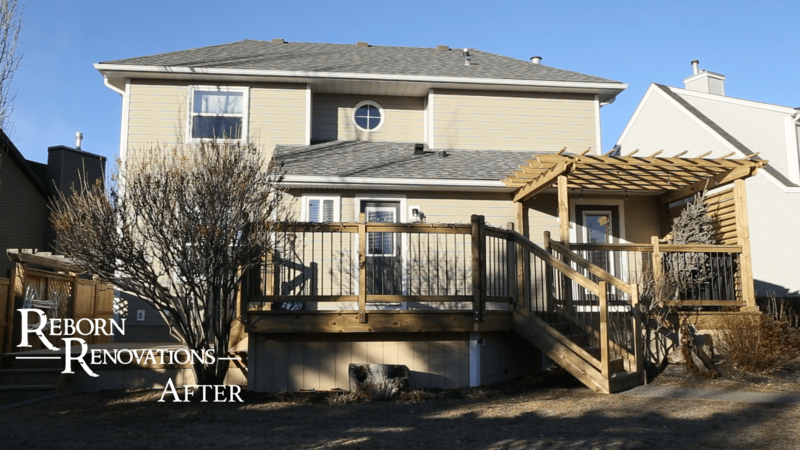 One of our favourite services to offer clients is the option of a home addition and adding onto their floor plan to create a new space that caters to their exact requirements and keeps them in the home they love. 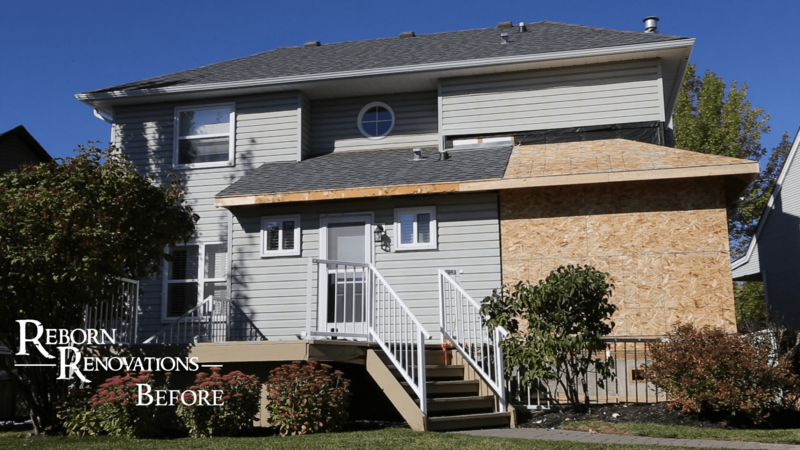 We understand that adding a home addition is an intimidating task. You are about to make one of the most important investments of your life. Thus, it is important to collaborate with a company that is experienced in home additions and has market knowledge. We guarantee to utilize top quality building materials, products, and assign the best workforce to get a job well done. From designing the structure to product selection, our sales representatives will deliver nothing but top-quality services and craftsmanship. There are many options available to increase your current living space such as adding a second story, building out, and developing the space over your attached garage. 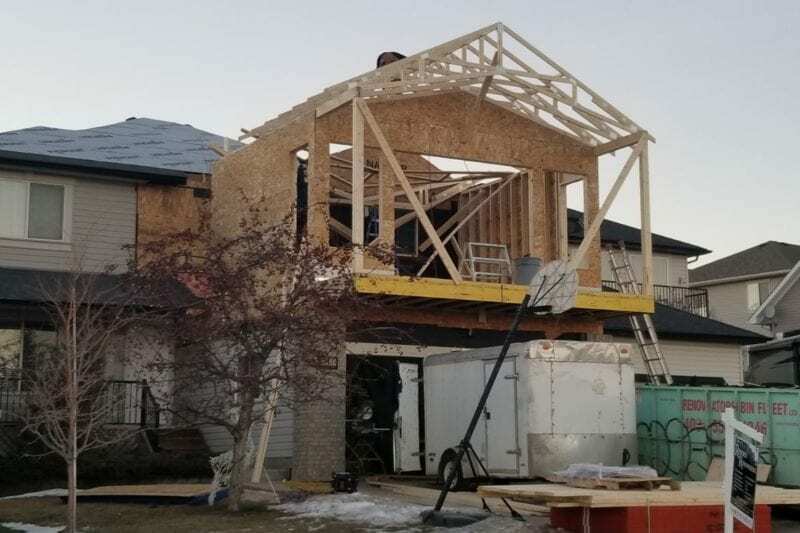 Our design team and experienced trades can create amazing custom home additions that will ensure you enhance your homes functionality and layout. Once a final design has been created and signed off, we will secure all required development and building permits, and begin the construction phase to reach your home’s true potential while maximizing the functionality and the value of your home. With special attention to detail and skilled workmanship, your new home addition will look and feel like it was part of the original home. Please visit our home renovations page for more information on the processes involved and services available. Unlike our competitors, we offer a wide range of options in terms of selections, layouts, and customization to customers. 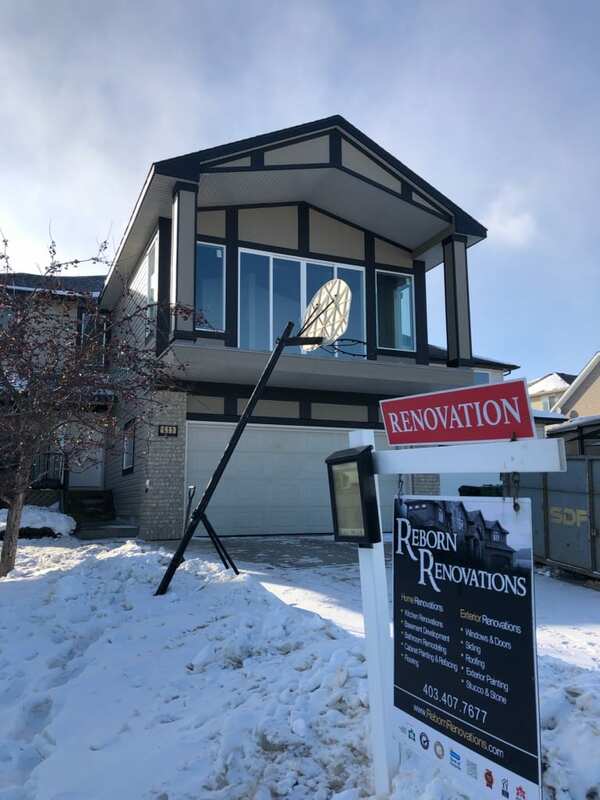 Reborn Renovations takes pride in being the market leader when it comes to home additions and home expansions that matches your needs and budget. 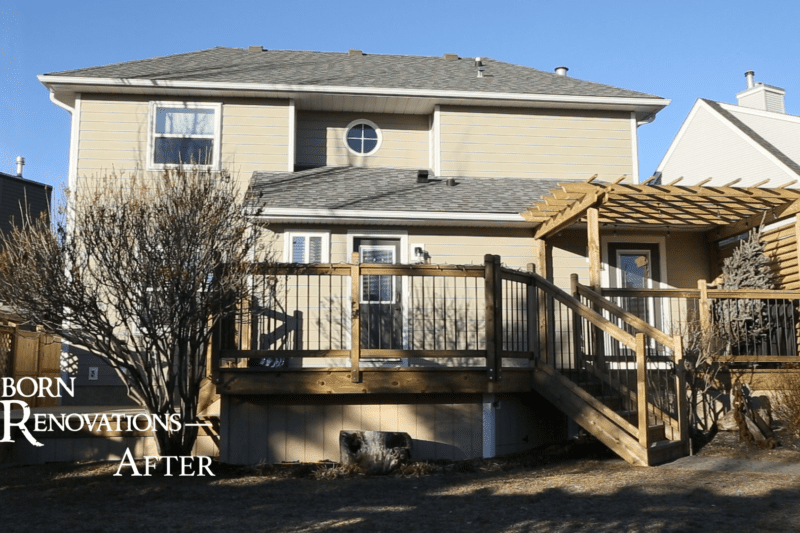 Our skilled personnel are committed to building a home addition that is one of a kind. To achieve this, we follow a simple yet effective five-step process. Our home additions process begins with preliminary development assessment required to build your new space. Our team will provide you with a preliminary budget after understanding the overall design, layout, concepts and construction process of the home or room addition. In addition, we also discuss the payment structure, deadline for project completion, details of the community and other essential details to avoid any inconveniences in the future. Once the preliminary development assessment is done, we set up a solid foundation for the home addition process. This is the phase where our expert designers and operation staff members collaborate to ensure that all the details provided from your end are incorporated into the final design. Both teams strive hard to meet all your unique needs while staying on budget. Typically, a preconstruction design specification and planning of the project consumes one to three months once an initial deposit is confirmed from your end. Regardless, our team is readily available to meet you at your convenience time and again to make sure we have gathered all necessary details. No construction project is too big or complex for us. Let us help you have a home of your dreams! 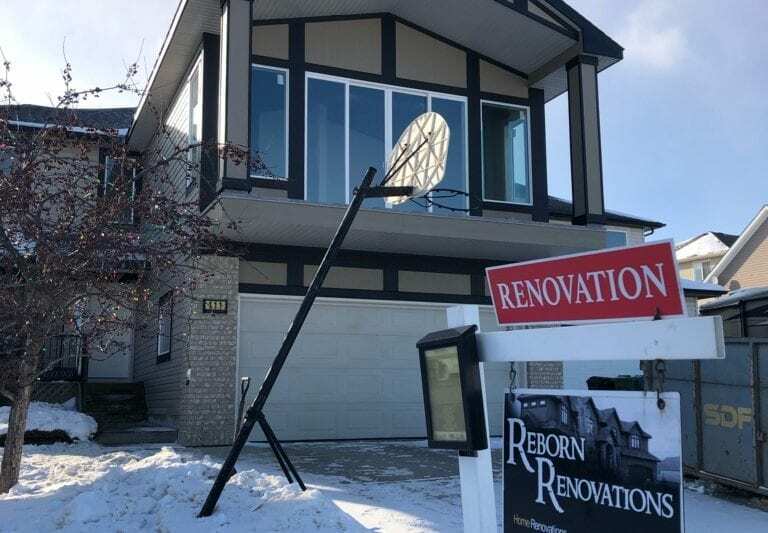 Reborn Renovations closely works with you to go through all the details, such as selections, layout, design, and budget once again before signing the final contract. This allows you to have a rough illustration of how your new home might look. We encourage all customers to actively participate in this phase as it will help us tune the project accordingly. Once it is done, we require an initial construction deposit to further move on with our plan. In this phase, our developer needs specific guidelines regarding the exterior look of your new home. This includes, but is not limited to, color, style, scale, landscape details, materials, and so on. Once the architectural standards are agreed upon, we submit the building permit to the concerned authorities. From application forms to a full set of drawings, everything is needed to be submitted to comply with municipal requirements. When it is almost time, almost a month before we complete your custom home building project, the project manager will update the date of possession of the property (only if required). It is the duration during which deficiency items, touch-ups, and completions are taken care of. Apart from this, Reborn Renovations will make its experts conduct a rigorous inspection before giving possession to the owner. Our goal is to ensure that nothing wrong happens at the time of orientation. Our experts will also help you understand the steps required to maintain the durability of your home and its furnishings for several years. This is where we form strong ties with our customers as we are not ready to part ways after project completion. 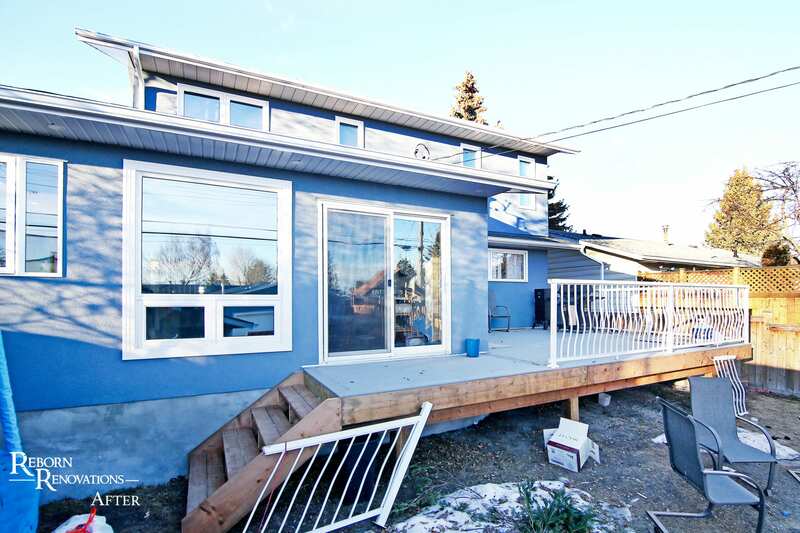 Reborn Renovations will maintain contact with you beyond project completion and warranty expiration. Thus, whenever you need us, our representatives are just a call away. From troubleshooting to inspection and regular maintenance – we have got you covered! 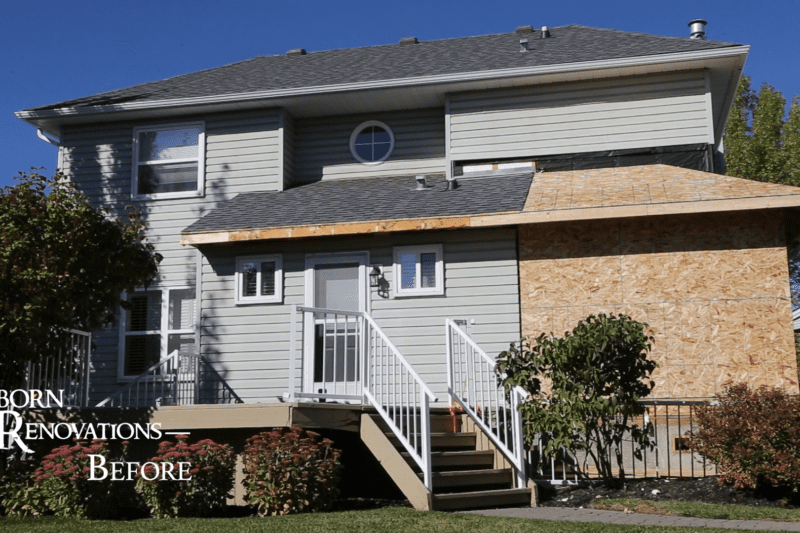 Ready to tackle your Home Addition project? Our team members at Reborn Renovations are available to get you a free cost estimate. Inquire below and we will get in touch with you as soon as possible.